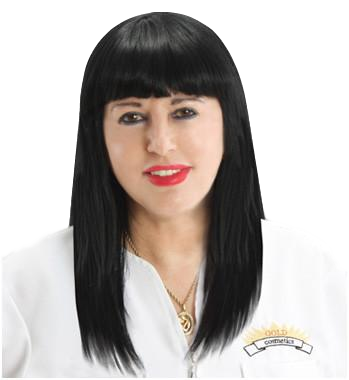 Please Choose Which Website You Want To Navigate To. 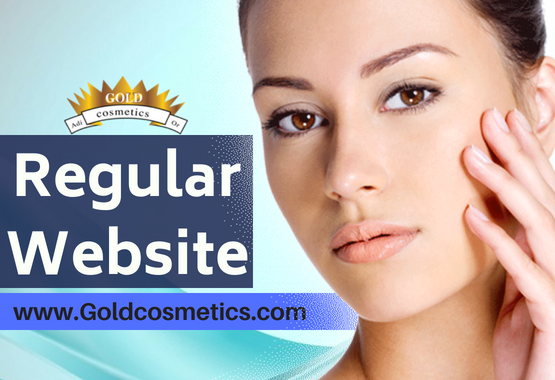 For Skin Care Website choose the "Regular Website". 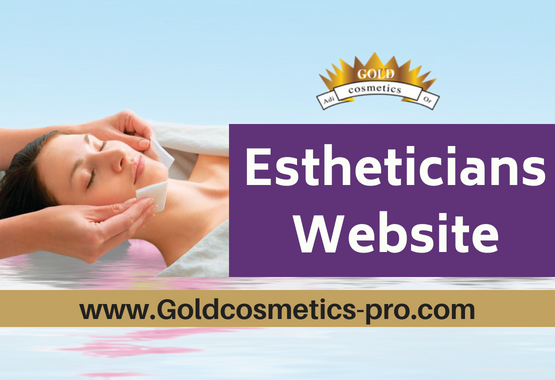 Estheticians and Cosmetologists, choose "Estheticians Website" and Type Your Code.